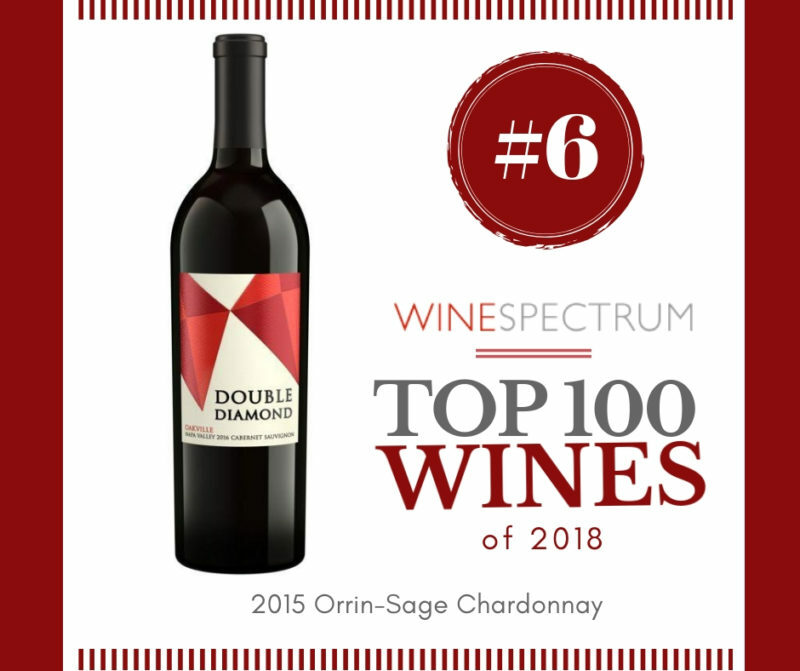 Back by popular demand following an unfathomable three year pause, Fred Schrader’s Double Diamond project returns with a new wine and Wine Spectrum was one of the first to spread the good news! 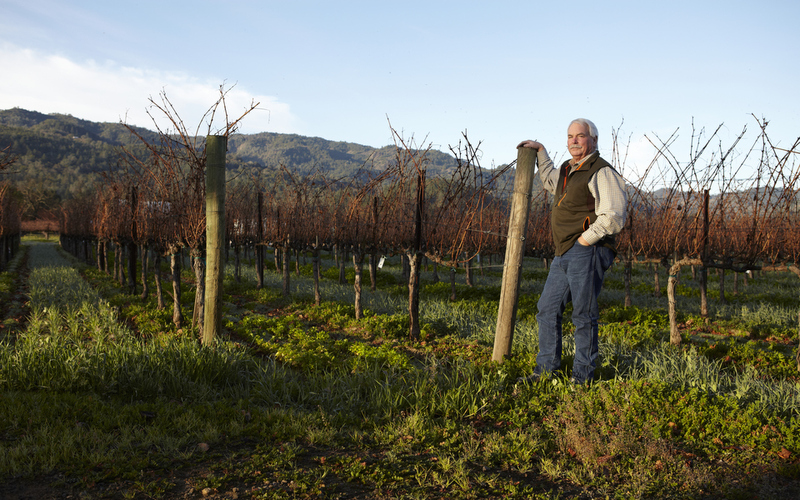 In 2000, Fred Schrader launched Double Diamond, just two years after he founded Schrader Cellars in 1998, as part of his ongoing mission to make the most exquisite Cabernet Sauvignon that Napa Valley could offer. 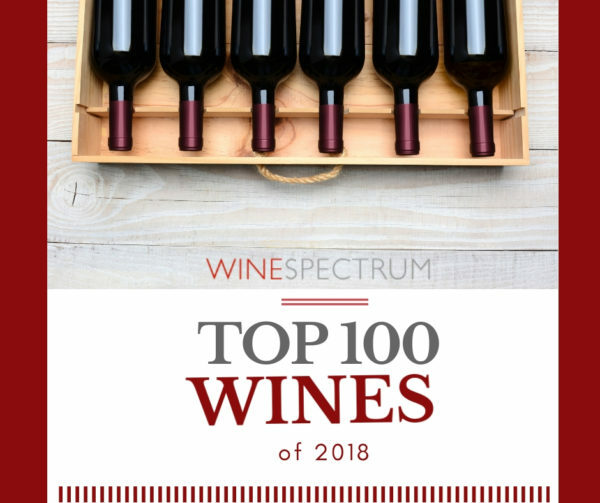 These wines, as you know, are crafted by renowned winemaker, Thomas Rivers Brown, who has remarkably led Schrader Cellars to an unprecedented record of twenty four 100-pt. scores during their 18-year partnership. What is even more fascinating is that Fred when searching for a winemaker in the early stages of Schrader Cellars “had a gut feeling” and therefore took a leap of faith on Thomas Brown despite no formal training and very little prior experience in winemaking. 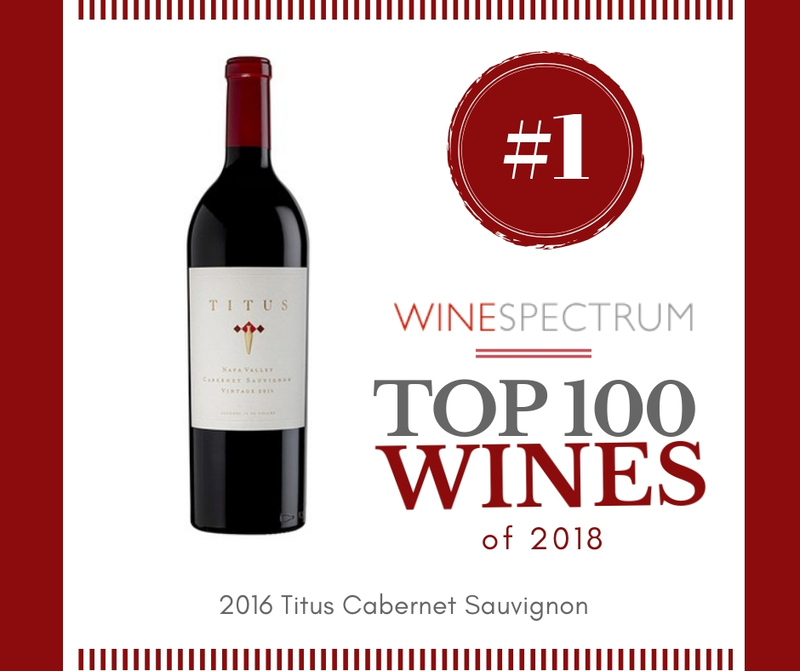 Because of Fred’s intuition, they have now produced some of the valley’s most applauded wine and no other brand has received so many perfect scores from so many critics. In the Napa Valley, the 2016 vintage made everyone feel flirty. With consistent, cooperative weather throughout the year, the season was the fifth stellar vintage in a row, resulting in stunning, perfectly ripe grapes. All of the fruit for this new bottling of Double Diamond is sourced from the same famed vineyards in which Schrader is made of in the beloved Oakville AVA, including Beckstoffer To Kalon. If this does entice you, not sure what will. The wine is CAPTIVATING……98% Cabernet Sauvignon and 2% Merlot, aged in French Oak barrels for 16 months. 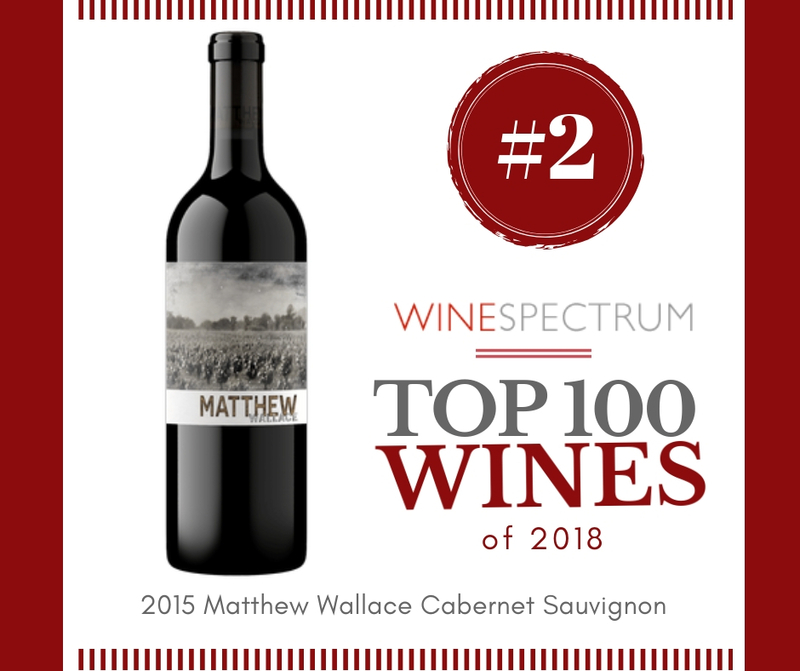 With vibrant flavor and opulent richness, this wine opens up with significant layers and intriguing aromas of black currants, dark cherries, blackberry, cherry compote, brioche and oak spices. In the mouth, the palate is rich and juicy, bursting with herbs, pine cone and dried earth flavors. The tannin structure makes this a great wine to enjoy upon release, but it will also mellow nicely for the next 2-10 years. 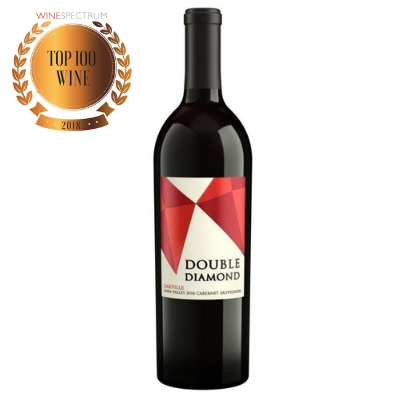 Ultimately, all of the Schrader wines speak for themselves, however at a fraction of what it may cost to collect Schrader’s classic wines, Double Diamond is absolutely enchanting!